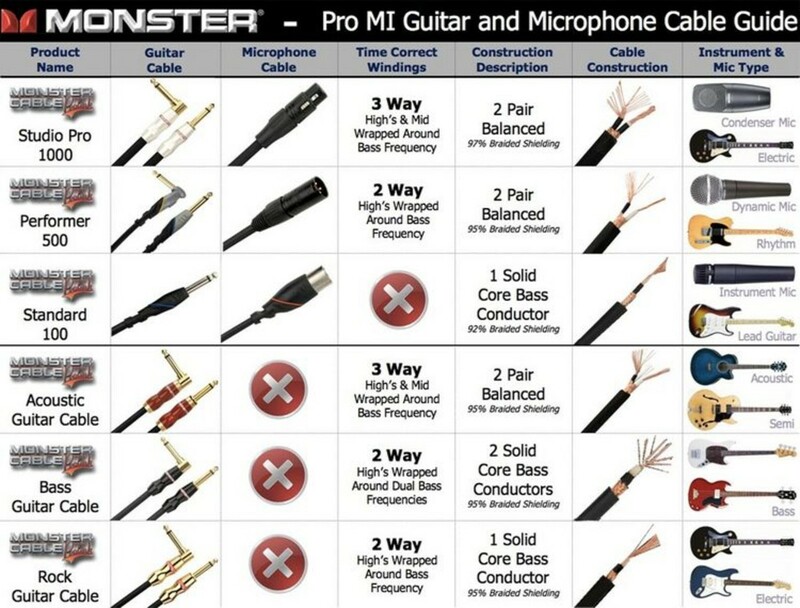 The tonality of your acoustic guitar is unique, so why entrust it to a run of the mill cable? 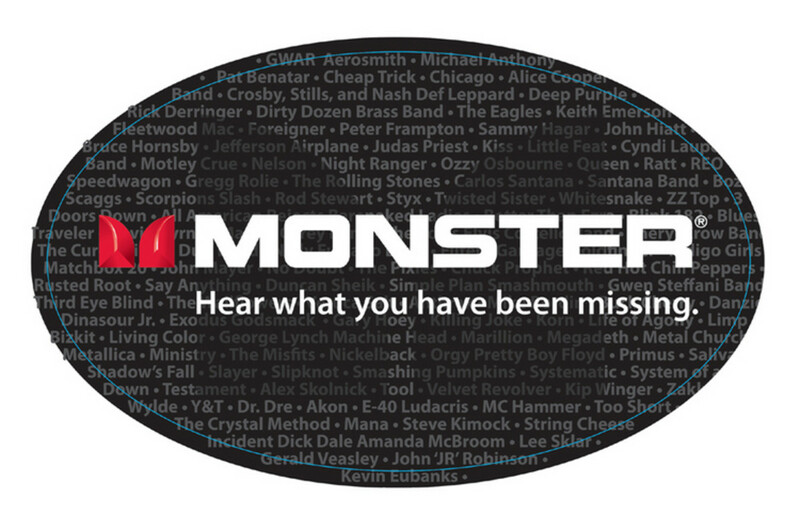 Magnetic fields in ordinary cables cause frequency and phase distortions, but Monster Acoustic's patented three-way Time Correct windings reject interference, protecting all of your guitar's transient attack, natural warmth, and critical overtones. 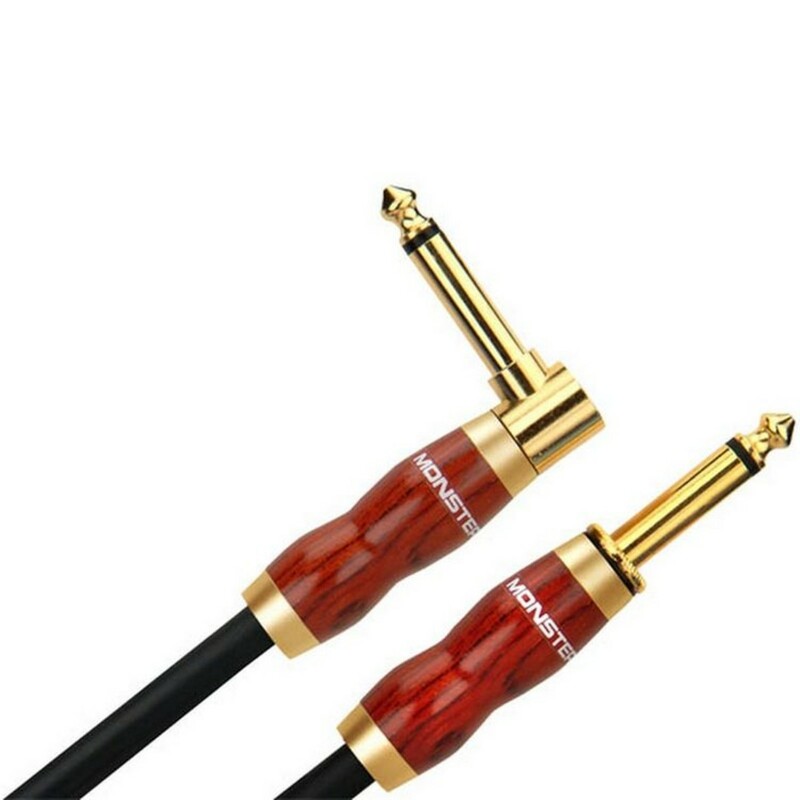 This advanced technology ensures the high-end clarity, rich, mid-range harmonics, and low-end response that defines your sound - whether you're plugged in on stage or in a studio, grab a Monster Acoustic guitar cable and take your sound to the next level. Extra-flexible Duraflex outer jacket for superior reliability and cut resistance. IsoTec vibration technology further reduces handling noise. MicroFiber dielectric on all conductors for faster transients and greater clarity. 95 coverage copper-braided shield rejects RFI and EMI for a lower noise floor and increased resolution. Precision Time Correct windings for more accurate sound reproduction.